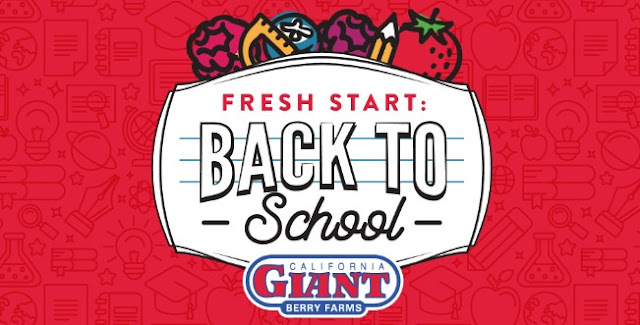 California Giant Berry Farms wants you and your kids to get a super fresh start back to school, so they're giving you a chance to sign up to win a $250 gift card! Prizes: Four (4) $250.00 Visa gift cards. This Sweepstakes ends on 09/14/18 and you can ENTER DAILY to win.